The prevalence of routine load shedding and power outages across the African continent including South Africa has exposed one of the Achilles heels of standby power devices such as uninterruptible power supply (UPS) and inverter-based systems. This is the shortened lifespan of regular lead-acid batteries (including deep-cycle batteries) when subjected to full depletion on a regular basis. 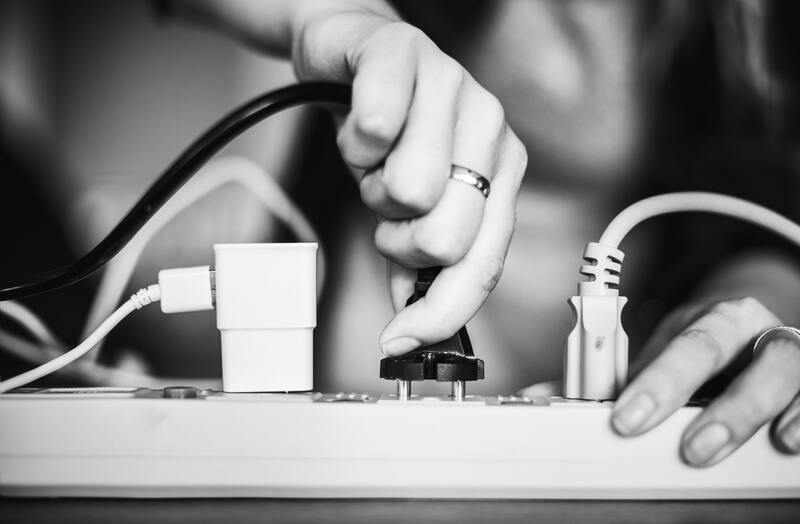 “These systems are not designed to cope with load-shedding,” says Jack Ward, MD of power provisioning specialist Powermode. “They are intended to backup sensitive equipment such as computers, medical and telecommunications equipment for brief periods of time – between five and 15 minutes. During this time diesel generators take over or operators are expected to save open files and execute a safe power-down. Ward claims that today, battery manufacturers seldom stand by their stated warranties, often claiming abuse in load shedding applications as an ‘out’. Against this backdrop, Powermode has launched the Q-on LR (Long Run) Battery Pack which features a ‘first’ for the SA market in the form of a comprehensive three-year guarantee (over and above the manufacturer’s warranty). The integrated battery pack comprises a number of sealed deep cycle VRLA (Valve Regulated Lead Acid) Absorbed Glass Matt batteries. “Underpinning Powermode’s money-back guarantee is the ‘smart’ technology built into the battery pack which is sized according to load,” explains Ward. “This includes a battery charger with a computerised battery balancing harness that automatically reports – via the Internet and a ‘cloud-based’ portal to the Powermode control room – on a wide range of parameters associated with individual batteries in the pack. Ward emphasises that Powermode will provide real-time management and regular servicing of a Q-on LR Battery Pack, no matter where it is sited country-wide. “Should an individual battery’s performance not meet design specifications or fail for any reason it will be replaced immediately,” he says. According to Ward, the key to battery longevity lies in a thorough understanding of the status of individual batteries in a multi-battery pack in terms of their duty cycles and load factors. Ward adds that the Q-on LR Battery Pack, which is housed in a purpose-built cabinet, is an ideal complement to power standby units in retail and other applications where the use of generators is impossible or prohibited.